Learn and Grow at our seminars. Rapid change in all areas of the Cannabis Industry is creating new possibilities for entrepreneurs and companies that can recognize opportunities, innovate, and evolve strategies quickly. 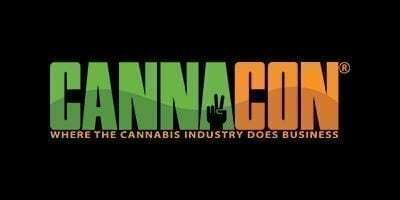 The CannaCon Educational Pathway Seminars can help you drive success for you and your company through a more nuanced understanding of today’s most important issues.